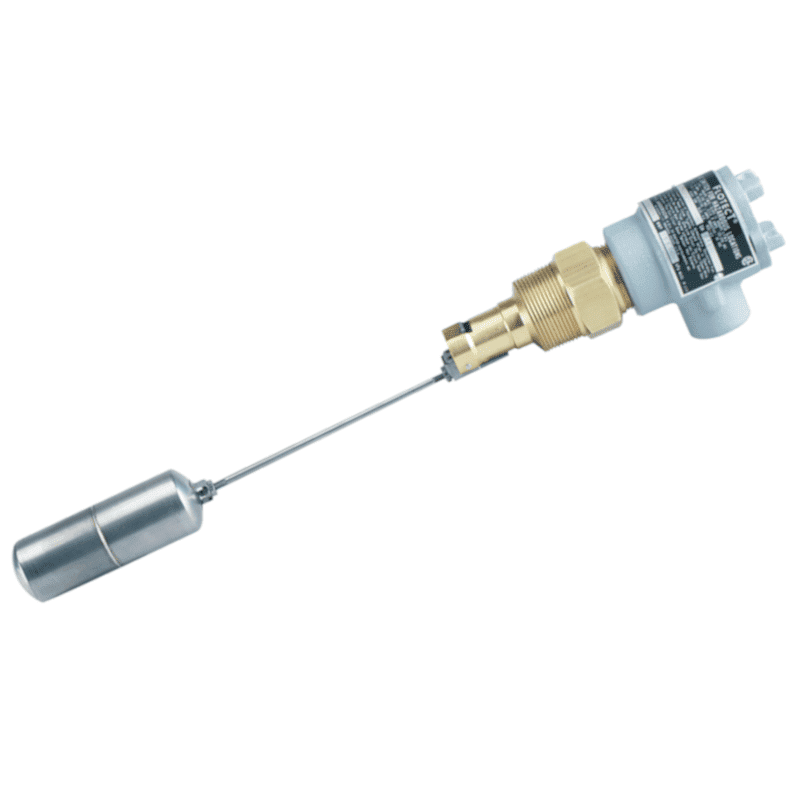 DescriptionRugged and reliable the Series L4 Flotect Level switch operates automatically to indicate tank level. Perfect for starting or stopping pumps, opening or closing valves, or actuate level alarm signals. Horizontal installation or optional top mount vertical installation. ATEX version available. Rugged and reliable the Series L4 Flotect Level switch operates automatically to indicate tank level. Perfect for starting or stopping pumps, opening or closing valves, or actuate level alarm signals. Horizontal installation or optional top mount vertical installation. ATEX version available.